As a therapist and life coach, I read a lot of self-help books. Most have something to offer, but some are definitely better than others. 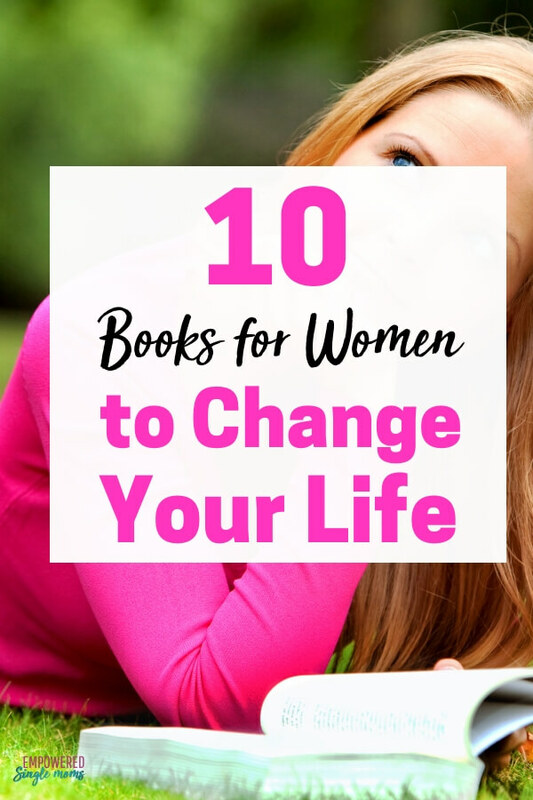 I am often asked for recommendations for the best self-help books for women, so today I am sharing my favorites with you. I struggled to pick my top 10 self-help books because there are so many good ones out there. 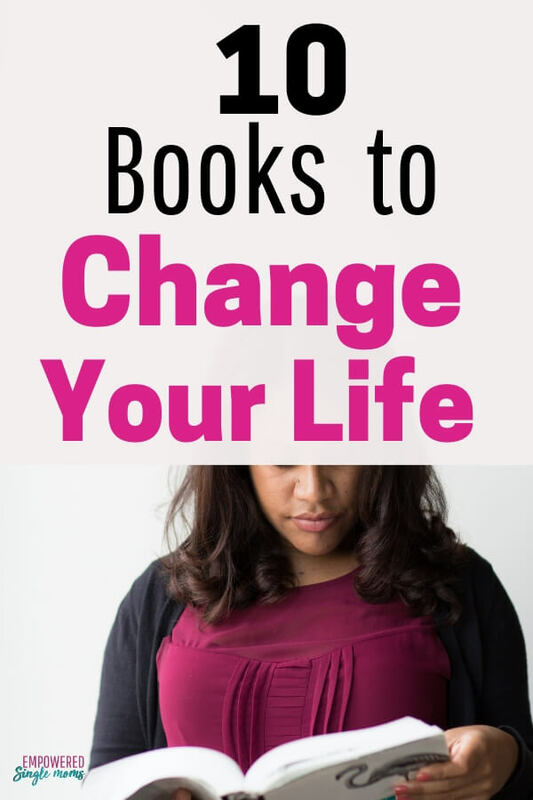 I’ve limited myself to the 10 best self-help books just for women–plus a few that are on my to-read list. Most of us are looking to be inspired. These are the best self-help books to inspire you to live the life of your dreams and stop allowing limiting beliefs to get in your way. Jen Sincero inspires us to stop listening to our limiting beliefs and live in our brilliance. She is funny and inspiring. She also gives you exercises to put her insights into practice. This is a great foundation in your journey to self-improvement. Angela Duckworth shares her research on the importance of passion and perseverance. I bought the book after listening to her Ted talk and I’m glad I did. Watch it below. This is the best self help book for happiness and joy even in situations when life is not as we planned. If anyone is an expert on being joyful while living in adversity, it is Desmond Tutu and the Dalai Lama. If they can thrive in joy in the midst of the trials they have faced, so can we. I had a hard time choosing between The Book of Joy and The Book of Forgiving by Desmond Tutu and his daughter. The Book of Forgiving is probably best if you are struggling with forgiving someone. I settled on The Book of Joy because it has a broader application, but it was a hard choice. The book is a conversation between two great men, so listening to this one is even better than reading it. This is an amazing book. I expected it to give me some motivation to upgrade my budgeting habits, but it is so much more than that. It gives you a roadmap to live the life YOU want to live, not someone else’s life. Another surprise for me was how Kim Anderson ties using a budget to setting goals for strengthening your spiritual life. I was able to get all this inspiration with the audiobook during my regular walks, which also kept me motivated to walk. Included with the audiobook are instructions on where to find some helpful worksheets. Kim Anderson introduced me to The 12 Week Year. This is a great business self help book. Following The 12 Week Year plan makes big goals more manageable and helps you prioritize what the next best step is in your business or life. Picking self-help books for relationships was probably the easiest category to narrow down my picks. When men and women are struggling in relationships, these are three of my most recommended books. Each book helps women in different stages of a relationship. This is the self-help relationship book if you are in a healthy relationship that needs just a little extra in the understanding each other category. Chapman helps you understand that people have different love languages and if you want to show your love to someone, it is most loving to speak their language. It also helps you understand that sometimes people are showing your love in their language, not understanding that you speak a different love language. This book is useful not only for your partner but to improve relationships with your kids, siblings, parents, and friends. This is one of the best self-help books for women who are married or have a long-term partner but struggling to communicate their wants and needs. If you have a history of not being able to communicate with a man you love this is the best relationship self help book for you. When you feel like your man just doesn’t listen or you find yourself nagging to get your point across, this is the book for you. This book tells you how to change your communication to get your message across without nagging. It will help your relationship even if your man has no interest in self-help books. This is one of the best self-help relationship books for women who are dating. Harvey gives great self-help advice for the dating woman and is so funny that it is entertaining while sometimes being convicting. I wondered about some of his advice, so I checked it out with a couple of male friends and some of my male clients. They confirmed that what he says is true even though some of it they would rather women not know. Evidently, he broke the guy code by sharing some of their secrets. Do you ever wish that God would leave you a note on your bathroom mirror telling you what to do? I do. It would make life so much easier. That’s why I chose this book. It will give you some much-needed guidance. Shirer is one of my favorite writers on faith. Everything by her that I have read has been fabulous. I chose Discerning the Voice of God because so often I have struggled with wanting to know what God’s will for my life is at this time and in this place. Several years ago I read Mark’s book The Circle Maker. His story is inspiring to the point of sounding unbelievable. It is a great reminder that God answers prayers when we are willing to step out in faith. If you need some stories of inspiration and to reignite your faith this book is definitely the one you want. He gives you one manageable assignment a day for 40 days. I haven’t read the next three books, but they are on my to-read list. Year of Yes and Girl Wash Your Face have been recommended several times. I just discovered Barking Up the Wrong Tree and am currently listening to it on Audible. No time to read? Try Audible and Get Two Free Audiobooks This is my favorite way to “read” books. That way I can read while I am driving, cleaning, or cooking. Or you can Try Amazon Prime 30-Day Free Trial , which includes 2 Audible books per month. 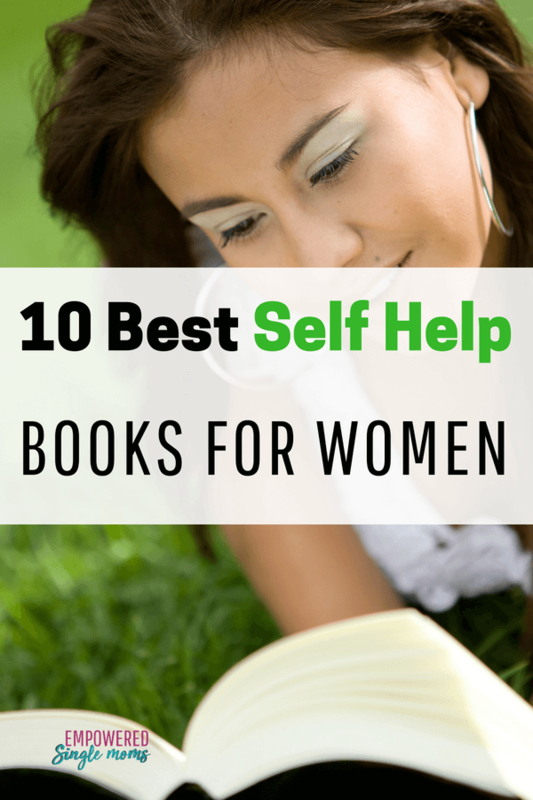 Do you have a favorite from the list above or another self-help book for women that you recommend?